Dreamspinner and Harmony Ink will be exhibiting at BEA at the Javitz Center in New York City from May 28 – 31, 2014. Drop by and say “hi”. Our staff will also be attending three days of pre-conference workshops to serve our authors better and continue to increase the quality of our books. 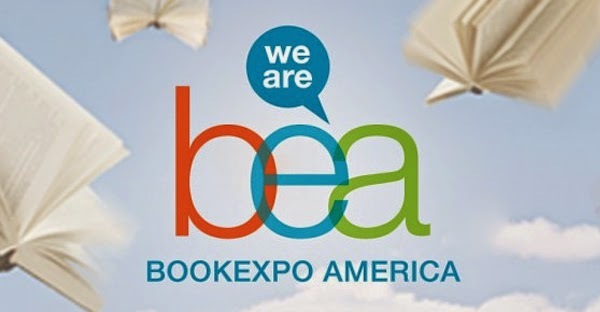 On May 31, BEA will be holding BookCon for readers. Dreamspinner Press and Harmony Ink Press will be hosting a variety of book signings with local authors.